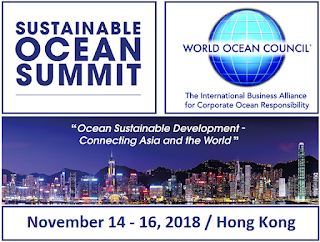 The 6th Sustainable Ocean Summit (SOS) will take place on November, 14-16, 2018 in Hong Kong. 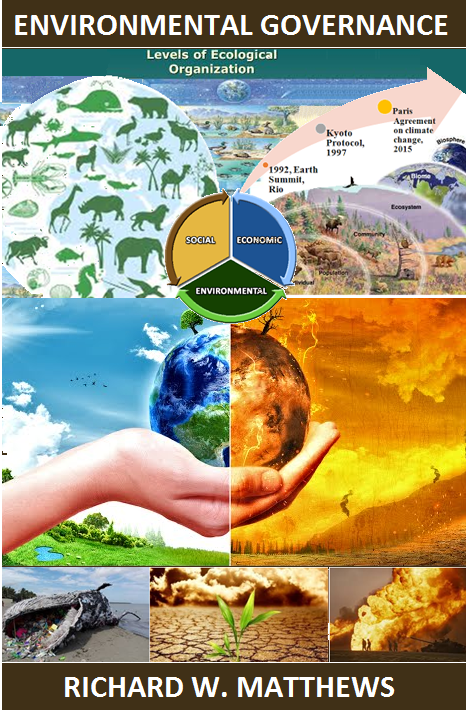 The SOS 2018 Theme is"Ocean Sustainable Development - Connecting Asia and the World". 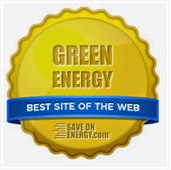 This is the only annual, international, multi-sectoral, business event dedicated to sustainable ocean development. 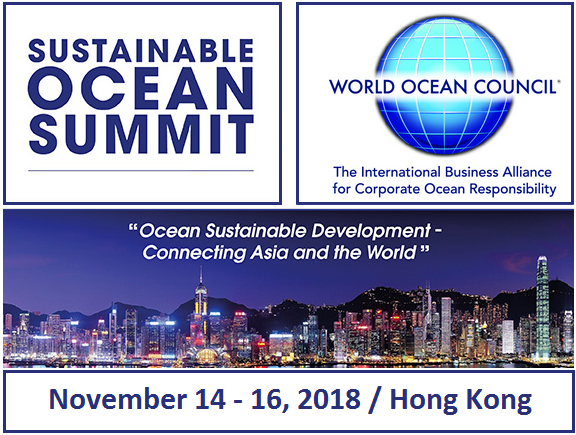 The SOS 2018 Program was developed with input from the international ocean business community. Invitation-only event to find out more click here.